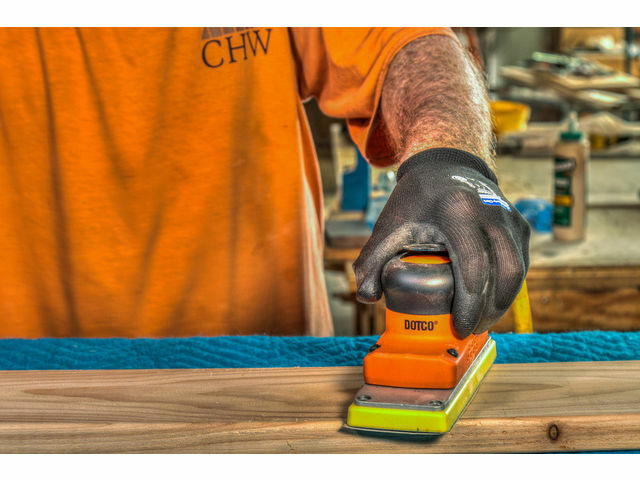 Cleco Orbital Sander | Contact Apex Tool Group S.A.S. Cleco Orbital Sander Apex Tool Group S.A.S. OTHER PRODUCTS FROM Apex Tool Group S.A.S. Check out all the products from Apex Tool Group S.A.S.